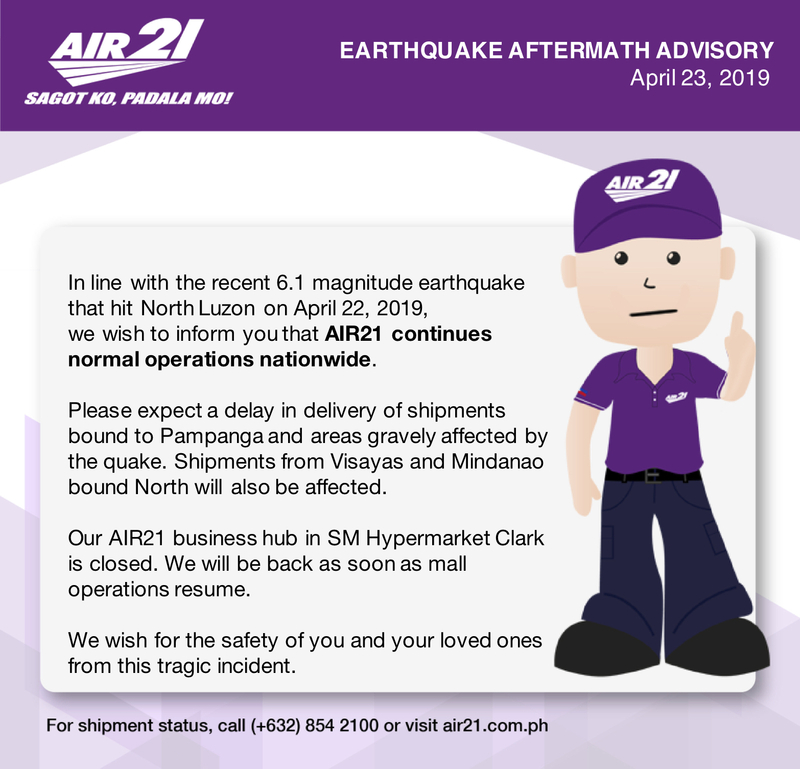 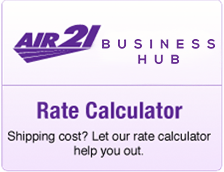 AIR21 delivers your requested transcript of records and other school documents from E-transcript.com. 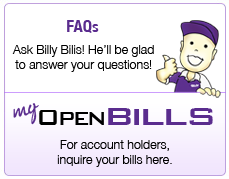 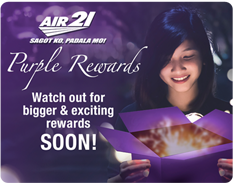 With Air21, rest assure that you can get your school records hassle free. 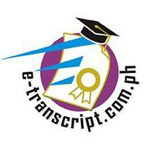 Visit http://www.etranscript.com.ph to get started.